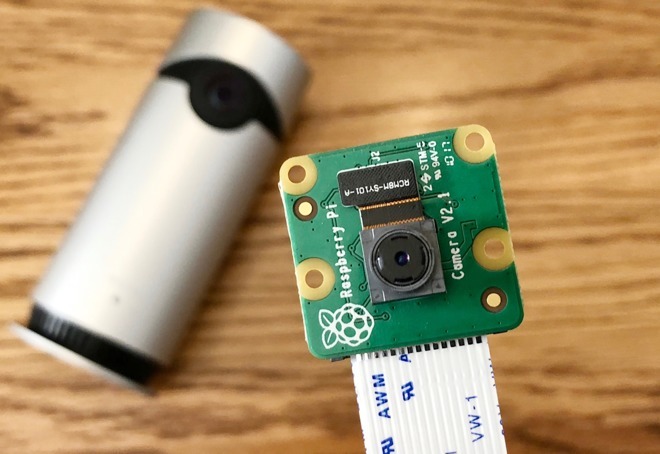 How to create your own HomeKit camera with a Raspberry Pi and HomeBridge « Adafruit Industries – Makers, hackers, artists, designers and engineers! Though Apple’s HomeKit home automation platform has supported cameras for over a year, manufacturers have been slow to bring compatible devices to market. Learn how you can create your own HomeKit security camera for around $60 in this tutorial.